Santa Margherita Ligure is one of the largest Italian Riviera resort towns between the popular Cinque Terre and the city of Genoa. 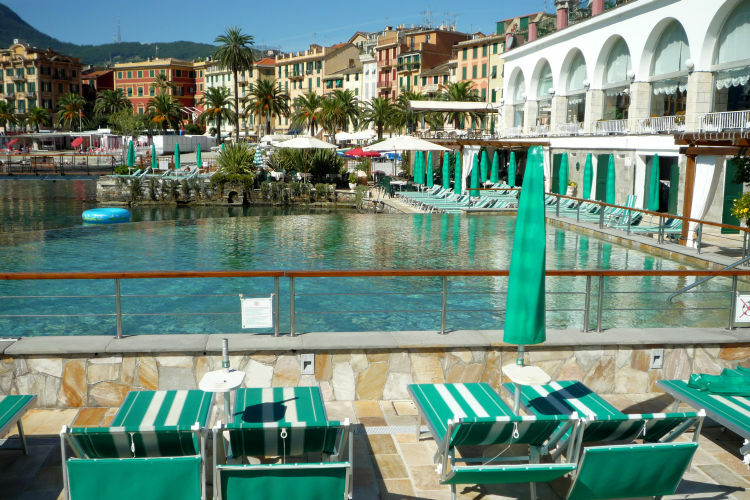 Because it’s near Portofino and is on the main coastal rail line, Santa Margherita is the gateway to Portofino. From the train station you can catch a local bus to Portofino. For a more picturesque route, take the bus to the village of Paraggi, then hike over the peninsula via a scenic trail, about 50-60 minutes. 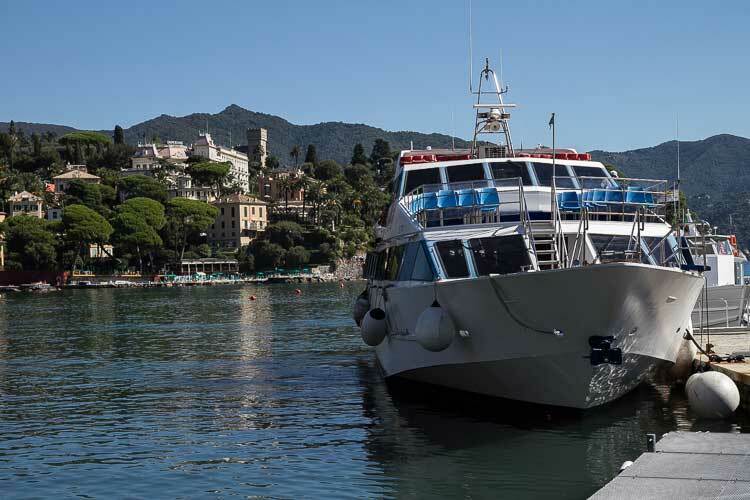 In late spring or summer, ferries run to Portofino and the picturesque monastery of San Fruttuoso every hour during the day (but less frequently the rest of the year). 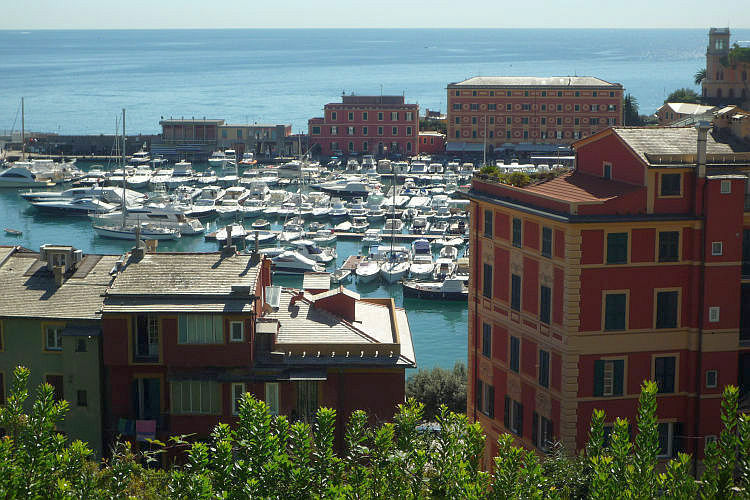 Portovenere, Rapallo, and Genoa can also be reached by ferry during high season. Ferries are cancelled in the case of bad weather which includes high winds. Boats depart from Piazza Martiri della Liberta. Daily excursion boats go to Cinque Terre and frequent regional trains get you to Levanto for the Cinque Terre train, too. Portofino makes a good base for visiting this part of the coast because there are plenty of hotel choices as well as many good restaurants. Hotel Santa Margherita Palace is a modern 4-star design hotel with a spa, located between the train station and pedestrian zone, 100 meters from the beach. A more economical choice is Hotel Minerva, a 3-star hotel with rooftop terrace and an outdoor swimming pool in walking distance to the town center and the sea. For luxury, Imperiale Palace is a historic 5-star hotel set in a park with an outdoor swimming pool, private beach, and parking. 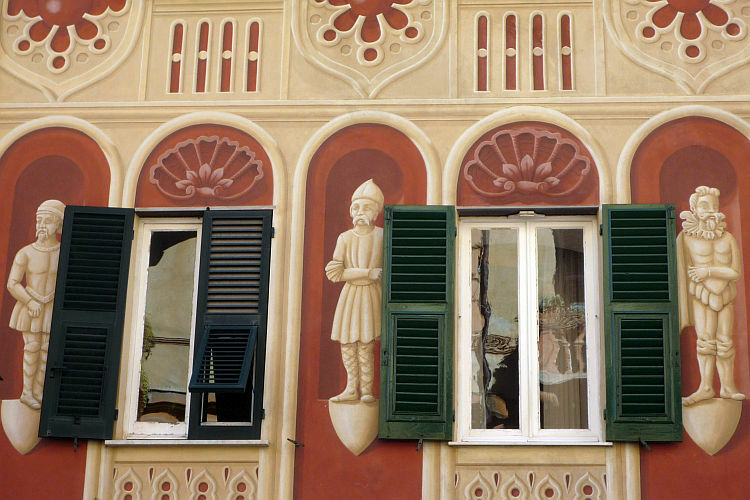 Pretty buildings in Santa Margherita’s colorful historic center are decorated in typical Ligurian trompe l’oeil style. Pleasant walking streets are lined with stores, gelato shops, bars, bakeries, and restaurants. Churches to visit include the 17th century Basilica of Santa Margherita, Chiesa Cappuccini, and Church of San Giacomo as well as a couple of small oratorios. The tourist office has posted color-coded walking maps with points of interest. The red walk starting at Piazza Caprera takes you through the town center with stops at the churches. Santa Margherita’s castle was built in the mid-16th century to defend against pirate attacks. From the castle there are great views. 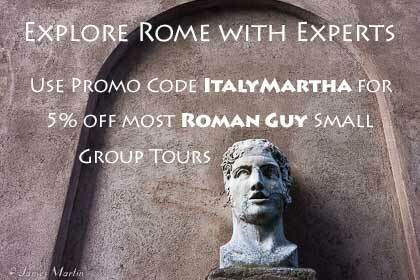 Villa Durazzo is a 17th century palazzo set in a beautiful park of exotic plants and statues. The park opens at 9:00 and closing time varies from 17:00 to 20:00 depending on the season and is free but there’s an admission charge to see the villa, open from 9:30 to 13:00 and 14:30 to 18:30 (shorter afternoon hours in winter). Inside the villa are paintings, frescoes, furniture, crystal chandeliers, and decorated floors. Also in the park are a coffee house and restaurant and great views of the harbor. Another nice place to walk is the seaside promenade lined with palm trees. 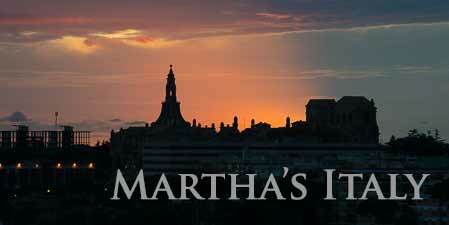 There are several places to swim in town as well as private bathing establishments. Outside the center there are nice beaches and some hotels have their own beach access as well. For more about beaches in Italy, see What to Know about Italian Beaches. 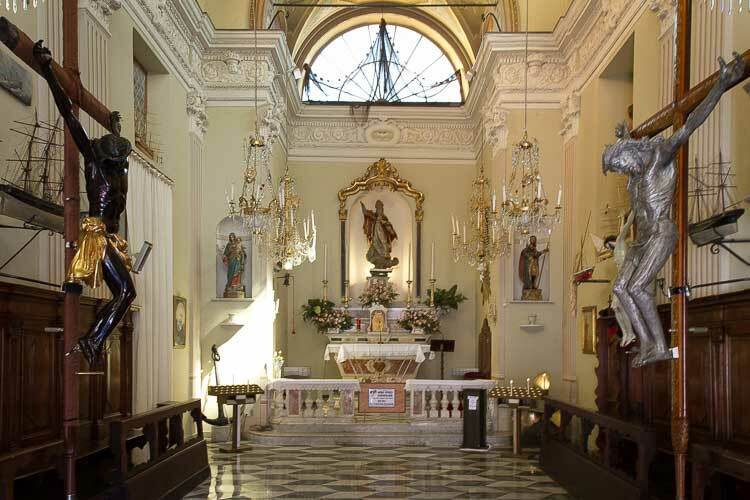 To see how the nautical tradition plays out in Santa Margherita Ligure, visit the little Oratorio di Sant’Erasmo. Boat models line the walls, left by sailors as ex_votos because their lives have been spared by God during some storm or other. You can see them in the picture above. In addition to the Cinque Terre villages and the town of Portovenere, other places that can easily be visited as day trips by train are Genoa, Camogli, and Rapallo from where you can take a funicular ride up the hill to Montallegro.